This India school will focus on the happiness of students. “Riverbend School” will focus on developing social, artistic, and environmental skills as well as intellectual and physical ones. But, unlike other schools, it will prioritize happiness and positivity. The school, to be located near Chennai, India, was the brainchild of the SPI Incubator in India, and was designed by Kurani and his team. 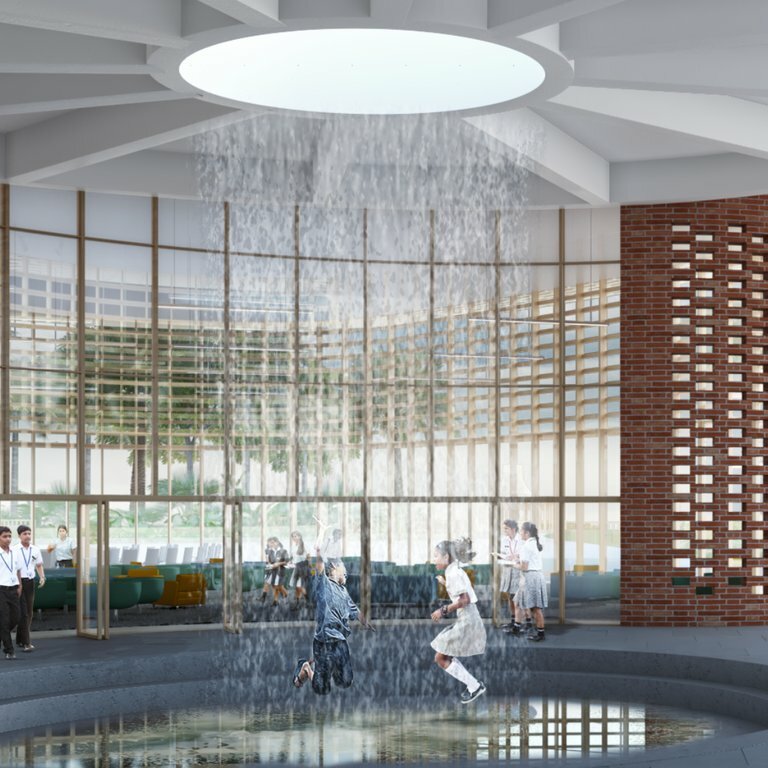 The campus will feature a Zen garden, a test kitchen, and winding paths to encourage a slower pace. Students will live on campus during the week and go back home on the weekends. Construction of the school will begin late 2018 and it’s expected to open late 2019 or 2020.